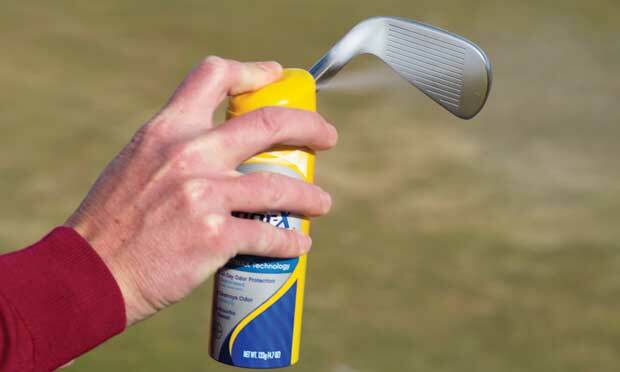 Can a can of foot-powder spray result in more greens in regulation? Last season I tasked my players with keeping better track of their skills and statistics. One of the most telling things I’ve learned both from the stats and from playing lessons is just how much most players struggle with their approach shots. 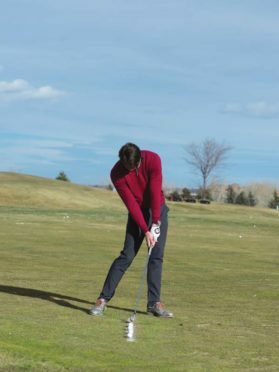 Hitting the ball solidly off the ground, up in the air, and having it come to rest on the green takes a ton of pressure off your short game, keeping you away from difficult pitches, bunker shots and tricky terrain around the green. 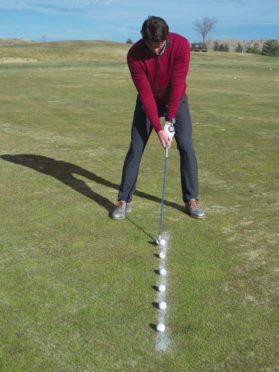 You will score much better if you are putting for birdie as opposed to trying to get up and down to save par! Here are three essential skills to master. The first two may take some practice but the last one should be a breeze! 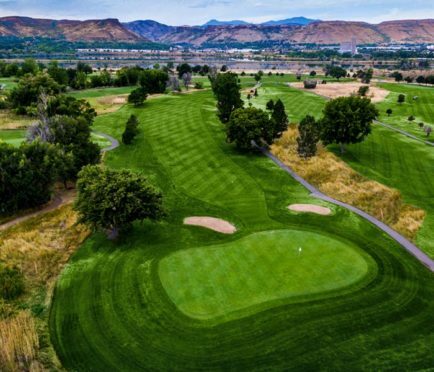 Unlike tee shots, approach shots introduce a few more factors that must be accounted for to be successful; each club is a different length, lies on the course aren’t always flat and the ball is sitting on the ground as opposed to a tee, requiring more precision with where the club strikes the turf. 1. 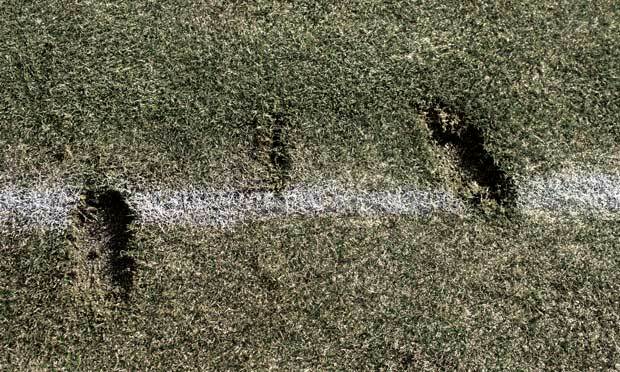 To check your interaction on a flat surface, use foot-powder spray to draw a line in the grass, place a few range balls on the line and hit them in succession. 2. Do NOT try to “hit down” on the ball. 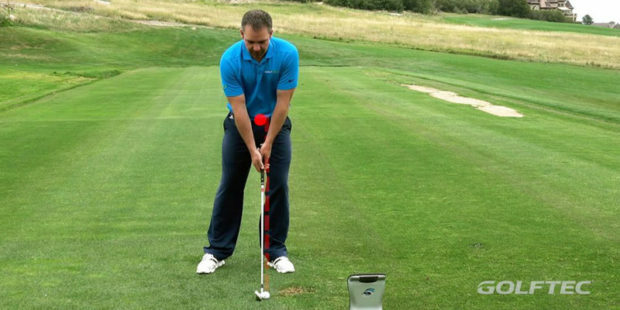 The clubhead moves towards the ground immediately after you transition at the top. 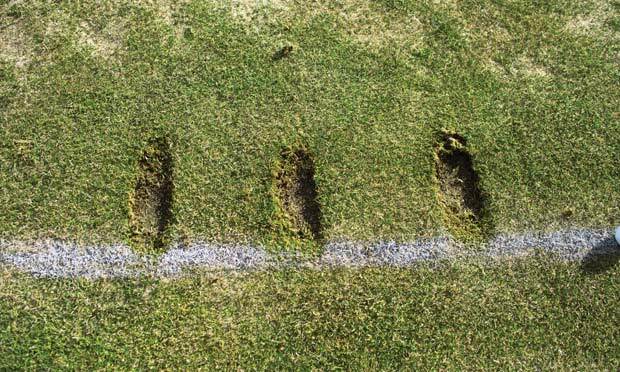 You just need to pay attention to where it contacts the turf relative to the ball. 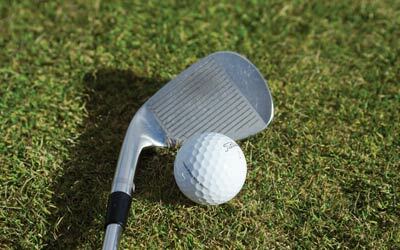 Inconsistencies will result in too many shots hit thin or fat, invariably leading to a missed green in regulation. 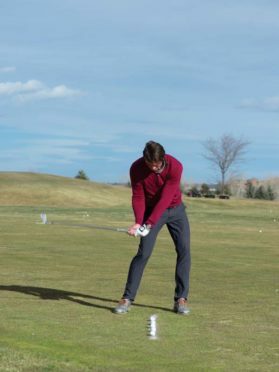 This may seem obvious, but this essential skill will help you be more consistent with both distance and direction. 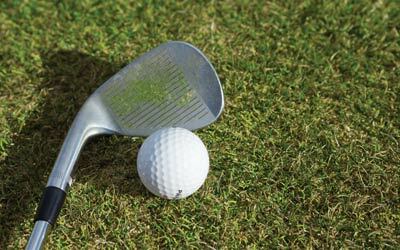 Many players think they are hitting the sweet spot only to find that they are actually biased heavily towards the toe, the heel or inconsistently across the face. 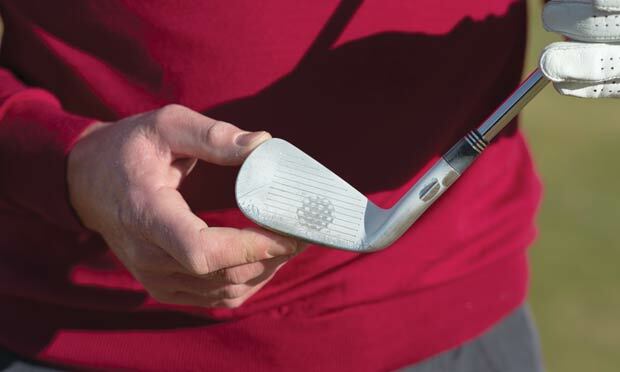 At your range session, lightly spray the foot powder on your clubface and hit off a very low tee. After a few shots, look at where the contact point has occurred. You can’t change or adjust your impact pattern without first knowing what it is! 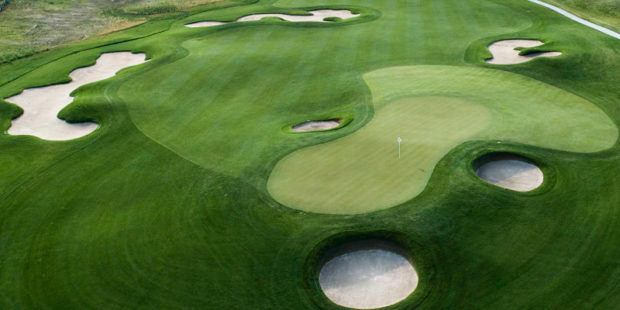 Most amateurs don’t get enough spin on their approach shots, which makes their targets smaller, especially when playing more difficult courses that require you to carry bunkers or false fronts. Clean grooves and premium balls make a huge difference in your ability to land a ball on the green with enough spin to stay there. 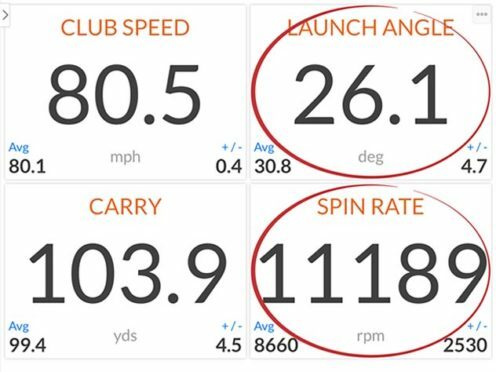 Note these two shots, one hit with a hard-cover ball and a dirty club, and one struck with a clean club and premium golf ball. 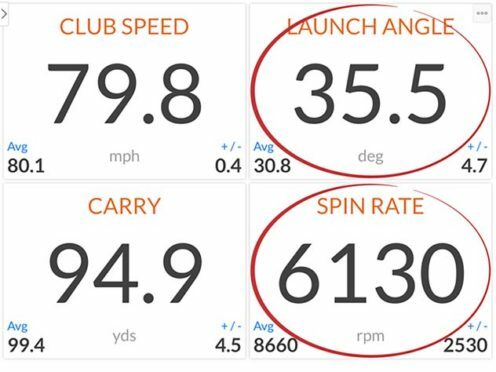 With virtually the same club speed, the clean club with a premium ball launches significantly lower, spins almost twice as much, and carries nearly 10 yards farther!